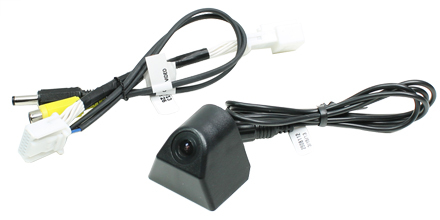 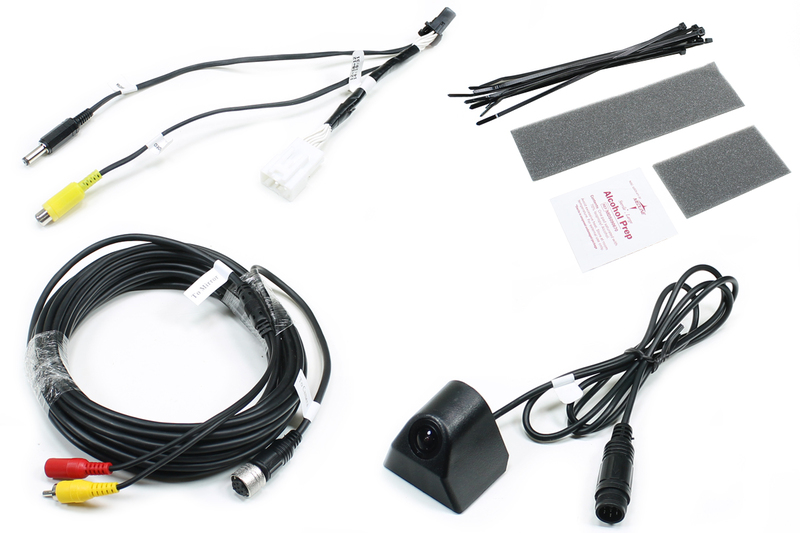 CCD color camera with touch screen interface harness. 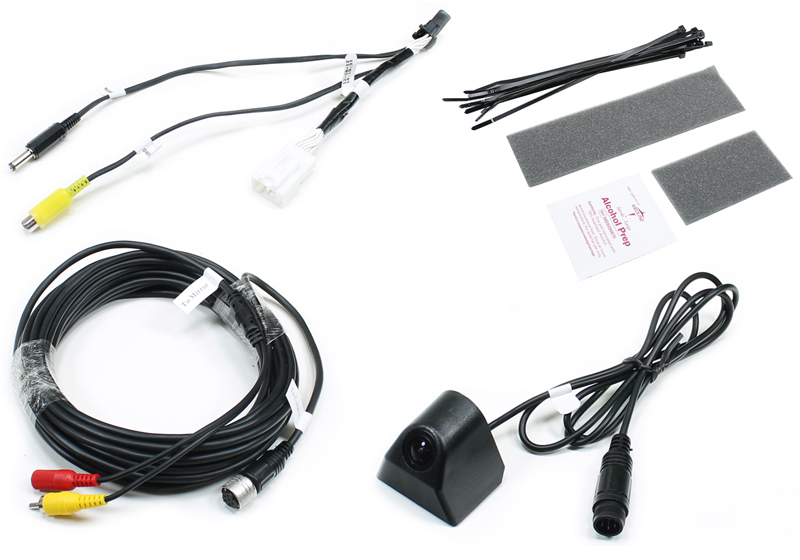 Designed for 2012-2014 Toyota Camry, Avalon, Corolla, Highlander, and Prius with 6.1" screen. 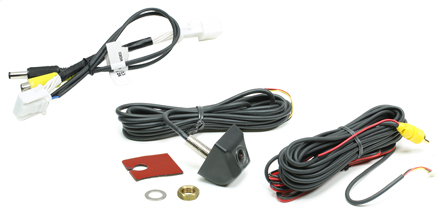 CMOS color camera with touch screen interface harness. 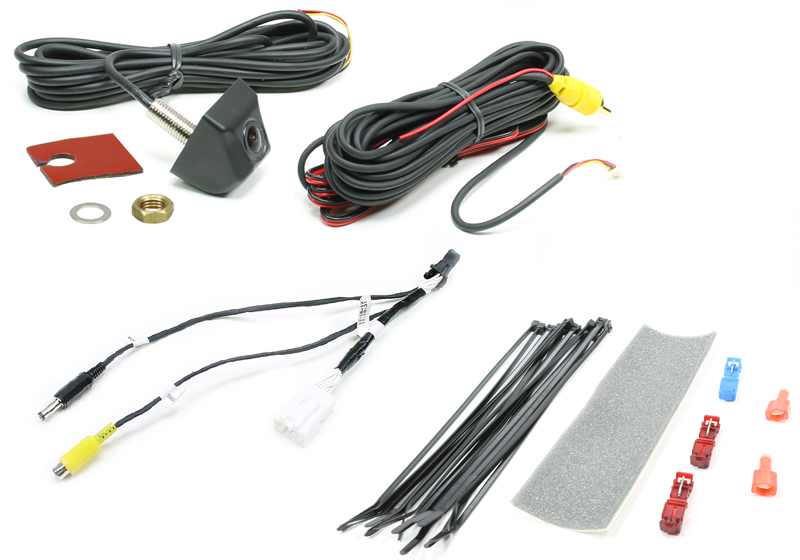 Designed for 2012-2014 Toyota Camry, Avalon, Corolla, Highlander, and Prius with 6.1" screen.